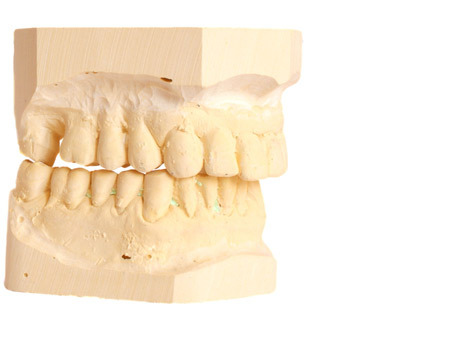 Single missing teeth may be able to be replaced with a Bridge – a ‘tooth’ that is attached to neighbouring natural teeth without the need of a denture plate. There are a number of ways this can be done. Bonded composite bridges can be made quickly and inexpensively though with limited lifespan. Other bridge methods are more involved, more costly but stronger. A thorough assessment of the situation will enable us to find out which options are suitable. Implants can be used to replace missing teeth. The implant is put into the jaw in place of the missing tooth’s root. After the implant has settled into the jaw a lifelike ‘tooth’ /crown is attached. This method has the advantage of giving back the most natural tooth-like replacement with minimal effect on the remaining natural teeth. A thorough assessment is necessary to ascertain whether an implant supported crown is a viable option.